Whether you are a hairstylist, esthetician, massage therapist, make-up artist, or nail specialist, there is one challenge that all salon professionals face: attracting clients. At some point in their career, it is likely that most salon professionals went through a period where finding clients was not so easy. Whichever services you provide as a salon professional, we’re here to share some tips on how you can attract clients doing what you love! Continue reading to learn more! One of the first things you’ll want to do as a salon professional is to find an inviting workspace where you can provide your services. Since it can be difficult to come up with the money to purchase your own salon space, you should consider looking for salon suites for rent. 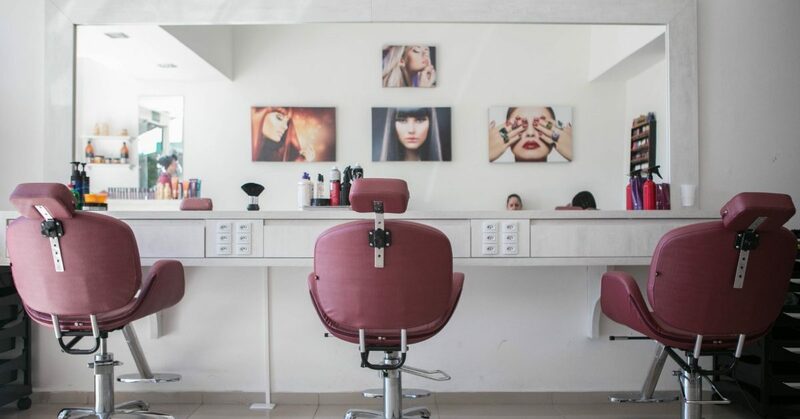 Rental salon suites can accommodate any beauty professional, providing them with the space they need to run their own business. At Mattison Avenue Salon Suites & Spa, we offer affordable salon suite rentals in Dallas, Fort Worth, and the surrounding areas. 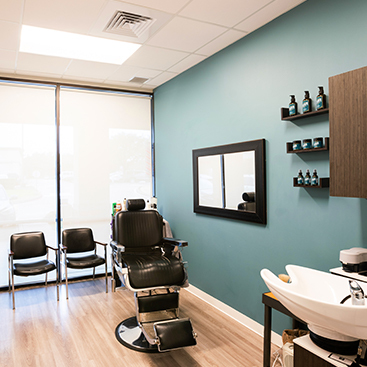 All of our salon spaces are fully furnished and come with the essentials you need to create an upscale experience for you and your clients. To learn about our salon spaces for lease, contact us! Even if you are a highly-talented salon professional, that alone will not attract enough clients. In addition to providing services with amazing results, it is important to have a great personality as well. Simply being kind, welcoming, and creating general appeal will leave your clients with a positive impression. Be yourself and treat clients as you would a house guest. Having a positive and engaging personality will make people feel comfortable, welcome, and more inclined to return. Marketing can be a broad term when it comes to advertising your beauty services business. There are so many different marketing channels and platforms that can be utilized to get your brand name out there and your work out there. As a salon professional, it is important to focus on providing quality content that will attract your ideal consumers. When it comes to beauty services, professionals should be taking pictures of their work and sharing it on multiple channels to reach certain audiences. Building promotions and special offers around seasonal changes and new products or services are a great opportunity for salon professionals to attract new clients into their space. Promotions and special offers will often attract new clients, specific to the offer, and increase the chances of turning them into returning clients. It is important to share these offers on social media sites, hand out flyers, or even postcards! These are just a few of the many ways salon professionals can attract new clients to their business. If you want to make attracting clients easier, start by renting a salon suite from Mattison Avenue Salons & Spa. 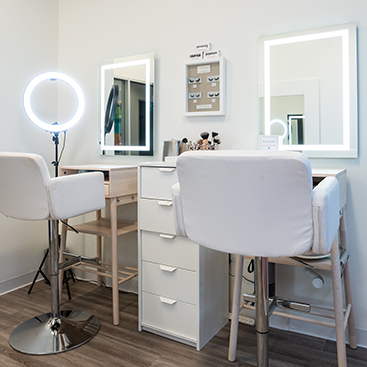 We have a variety of fully-furnished salon suite rentals available for beauty professionals, including hairstylists, estheticians, massage therapists, make-up artists, and nail specialists! To learn more information about our salon suite leases, contact us today!